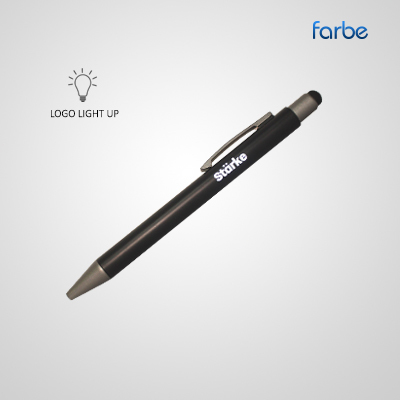 Aero Light Up Logo Pen – Promotional light up pens are great at tradeshows and expos will not be complete without fabulous promotional giveaways like these branded light up pens. 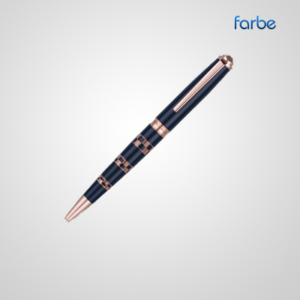 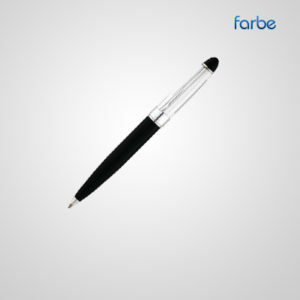 Farbe’s collection showcases different styles and designs to choose from including printed bouncy ball pens, custom plastic pens and printed lava pens. 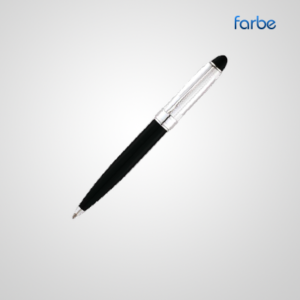 We offer the most competitive prices in the industry and our customer service is among the best. 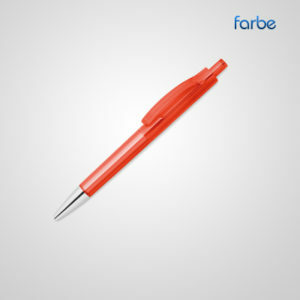 Try us today and enjoy improved brand recognition.